This is a press picture from Dodge for their 1986-1988 Dodge 600. This is a press picture from Dodge for their 1986-1988 Dodge 600. 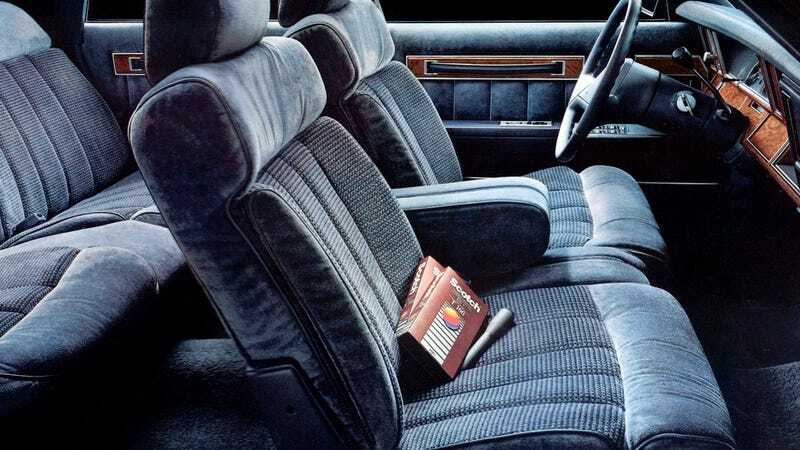 The blank VHS tapes on the seat appear to be some kind of attempt at positive association.